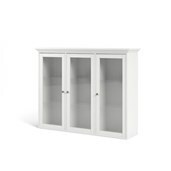 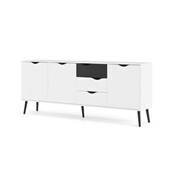 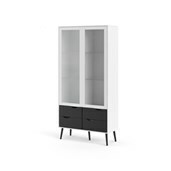 Give your living room an instant update with the Oslo 2 Door, 4 Drawer China Cabinet. 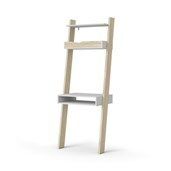 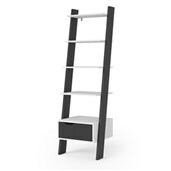 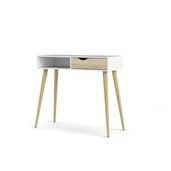 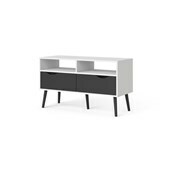 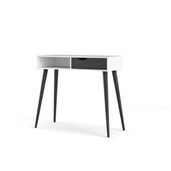 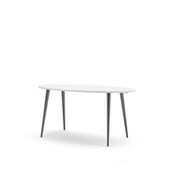 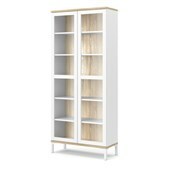 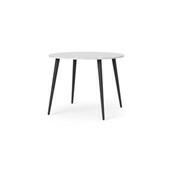 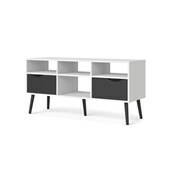 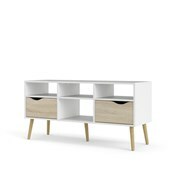 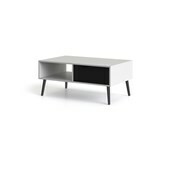 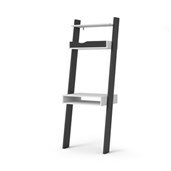 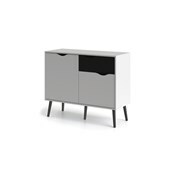 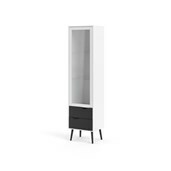 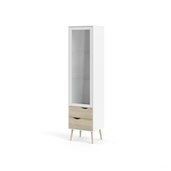 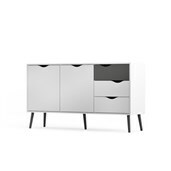 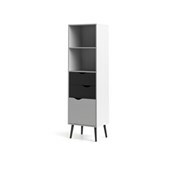 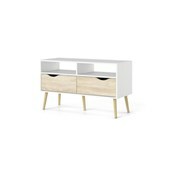 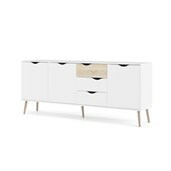 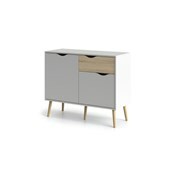 It offers authentic Scandinavian design with clean lines, a modern two-tone finish. 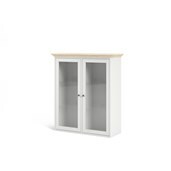 Two adjustable shelves provide extensive storage for glassware, decorative accessories and special-occasion serveware, while one full-length glass door allow you to display them all. 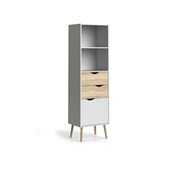 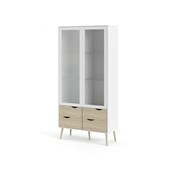 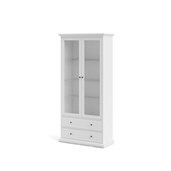 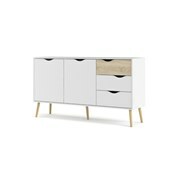 The Oslo 2 Door, 4 Drawer China Cabinet also features environmentally friendly materials.